Click HERE to view 2019 Summer Adventures Camps at a Glance! Click the button below for online registration. Topeka Collegiate offers high quality care in a nurturing environment for students in the community entering first grade to 8th grade. The variety of camps allows you to tailor a summer program that fits your student's interests and your schedule. Children can spend the entire summer, a few weeks, or just part of a day at Topeka Collegiate. Topeka Collegiate has offered unique and award-winning summer enrichment programs for the past 25 years. "Whether you have children who love to "do things", students who thrive on academic challenges, or middle school students who want to get a jump on History Day, you will find an activity to their liking at Topeka Collegiate Summer Adventures. All children are welcome regardless of the school they attend. Summer camps are offered this year beginning June 3rd and ending August 2nd. A catalog is published online with details of all camps being offered during those weeks. Teachers are typically TCS teachers, local area teachers, parents, people specializing in various areas and are often assisted by TCS middle school students. 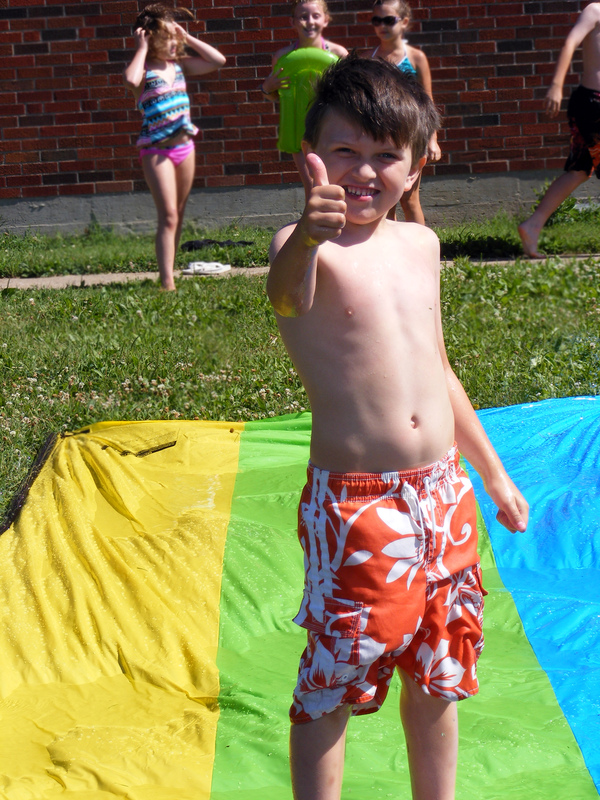 "Thumbs up for the summer program at TCS! My kids love it here!"